Welcome and thank you for your patronage. 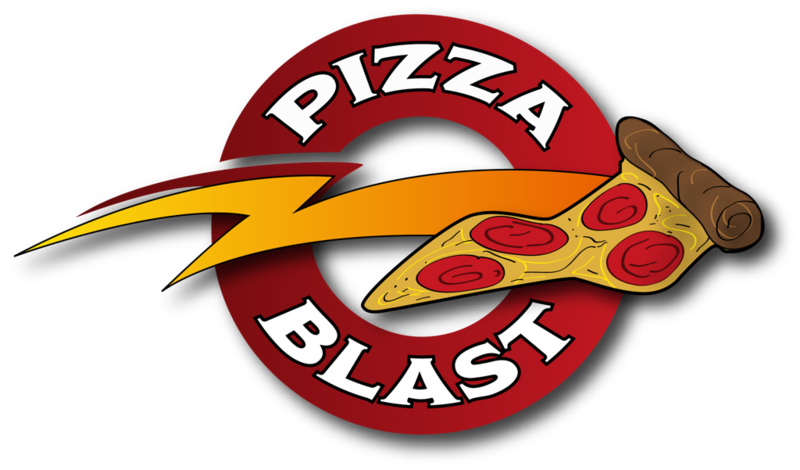 Our online address is now www.pizzablast.com. Our food menus, specials and coupons are available here at anytime. Feel free to print them out for your convenience -- or reference them when you call to place your order! We offer special discounts for school/education groups. Please contact us for details.